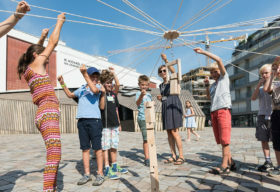 Franziska Kahn, a philosopher who works with children, prompts them: “Let’s discuss what’s most important in a better world.” “Okay!” the children cry out and raise their hands. “Family, friends, animals”—in that exact order! Since the beginning of August at the Jewish Museum Berlin, several groups of children have been working on creative presentations of their ideas for a new, better world: in the animation workshop, a tablet with a stop-motion app is working overtime. 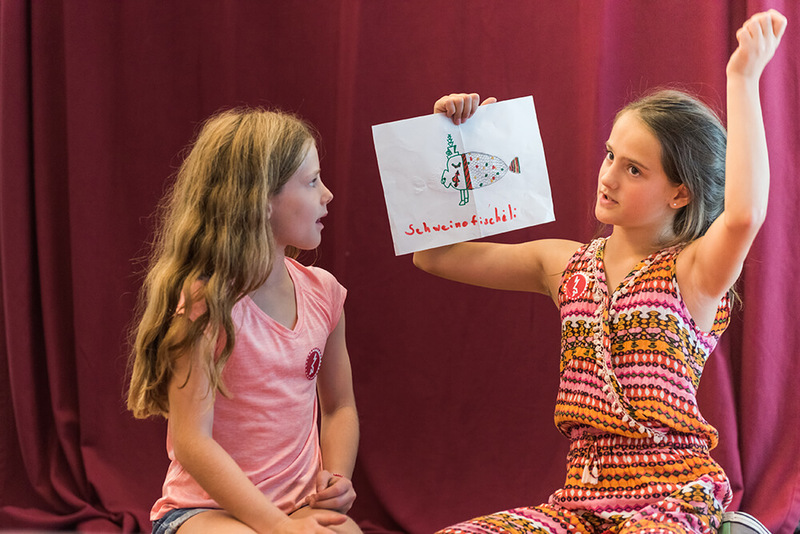 In the theater workshop, one scene after another is eagerly developed. 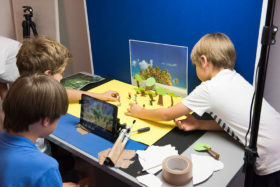 Friday is showtime again at the Museum, when the next group of children will present their films and plays. We just can’t wait! In week-long workshops, the children research, discover, and test out opportunities for a new world that they can create themselves. 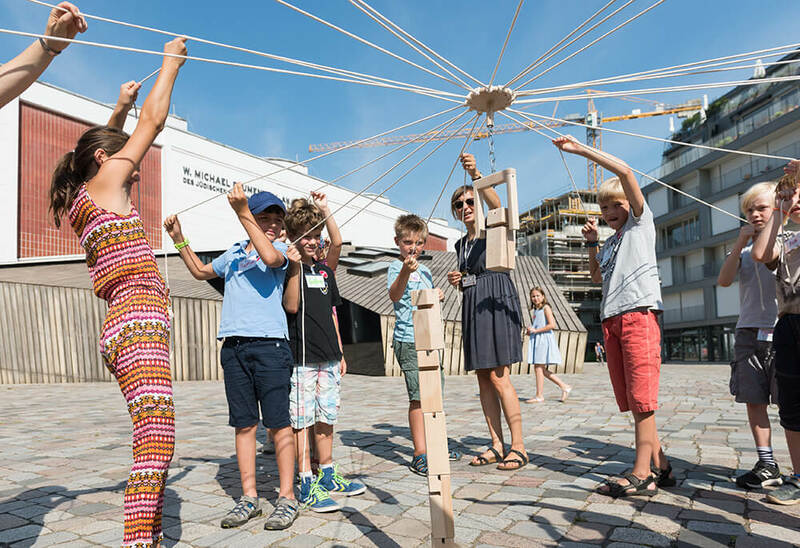 Their questions, ideas, and experiments contribute the design of the new children’s museum at the Jewish Museum Berlin (read more about the summer vacation program). 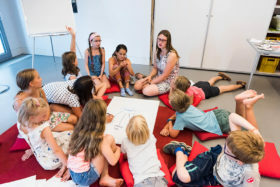 Nadja Rentzsch is responsible for the Summer Break Program 2018. Every day she looks forward to seeing the children and their enthusiasm.